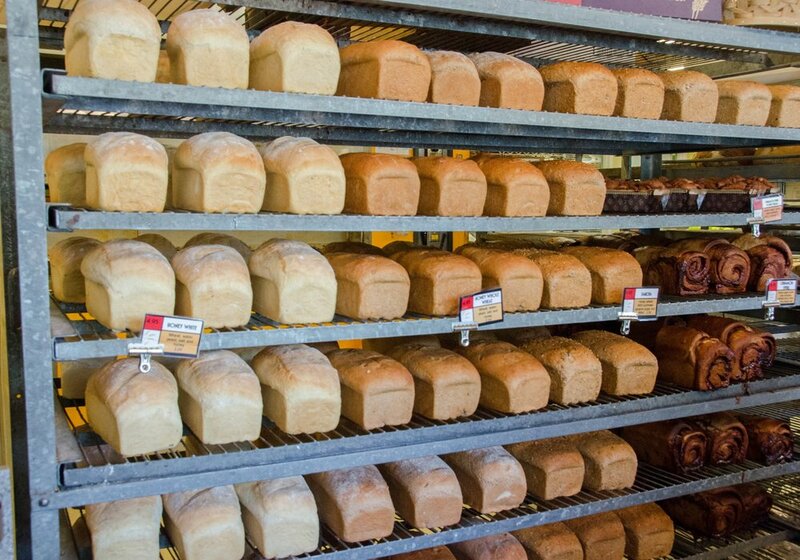 Since 1995 Great Harvest Bread Company has been baking Missoula's finest breads right here on Higgins Ave. We start from scratch every morning with our five basic ingredients; flour, honey, yeast, water and salt. 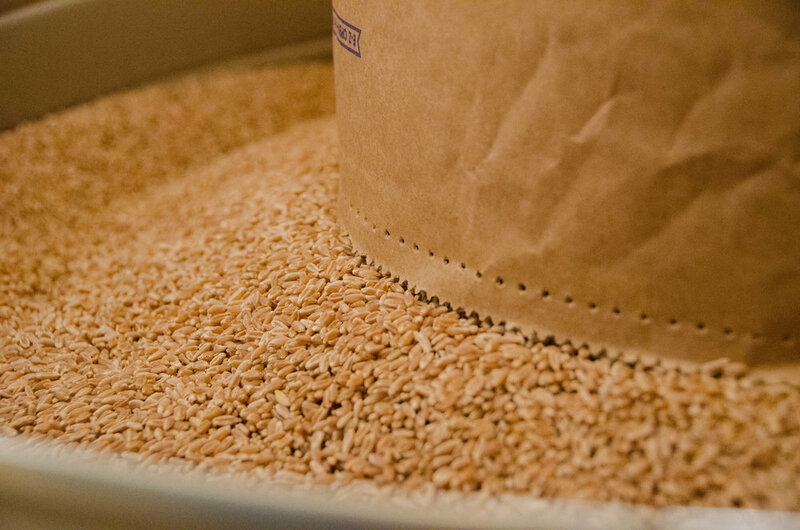 We mill our whole wheat flour fresh, daily, using premium wheat from farms right here in Montana. Our mission? To be loose and have fun, bake phenomenal bread, run fast to help customers, and to give generously to others. What more could you ask for? Visit us on Facebook for regular updates! At Great Harvest Bread Company, we do just a few simple things that make our bread so good, and good for you. Sweetened with Honey which adds amazing flavor and is a natural preservative, keeping our breads fresh and delicious for days with no added preservatives!